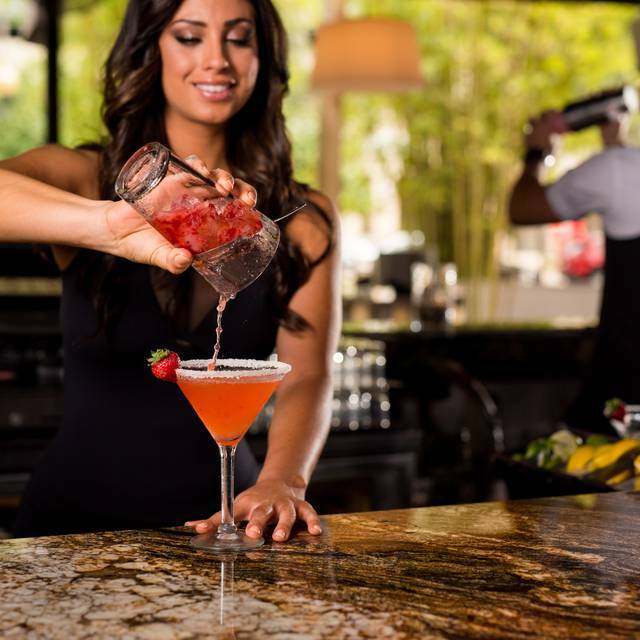 Reserve a table at YOLO in Fort Lauderdale on KAYAK. View information about YOLO to help decide on what to eat. On KAYAK you can also explore 15 photos and 957 unbiased real reviews about YOLO.